Cloudy Bay has been my favorite New Zealand Sauvignon Blanc for several years. When I saw this wine on my local wine store’s shelf and found out the owner/wine maker is Kevin Judd, a decision to grab a few bottles was easy. Kevin Judd, was the founding wine maker for Cloudy Bay. After directing 25 vintages at Cloudy Bay, Kevin decided it was time to fulfill his life long dream and set his own course. 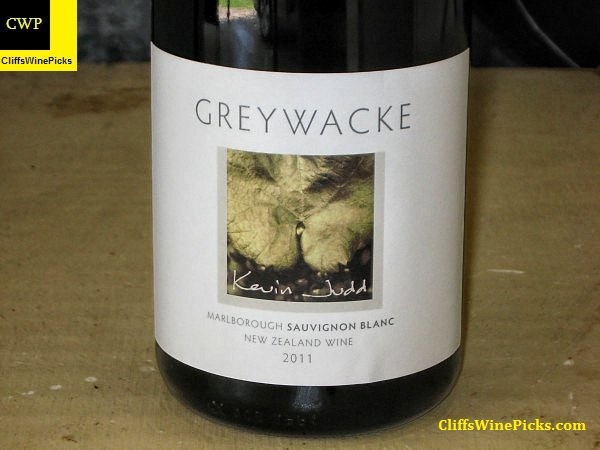 Greywacke, which opened in 2009, is the culmination of that dream. 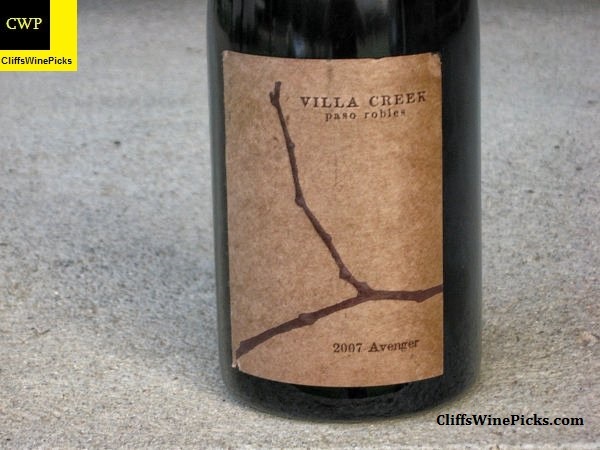 As anyone who has followed me on Twitter or read this blog for very long knows, Villa Creek is one on my top 5 wineries. Of all the wines offered by the winery, vintage after vintage, The Avenger is my favorite wine they produce. This is a blend of 75% syrah, 15% mourvedre and 10% grenache. 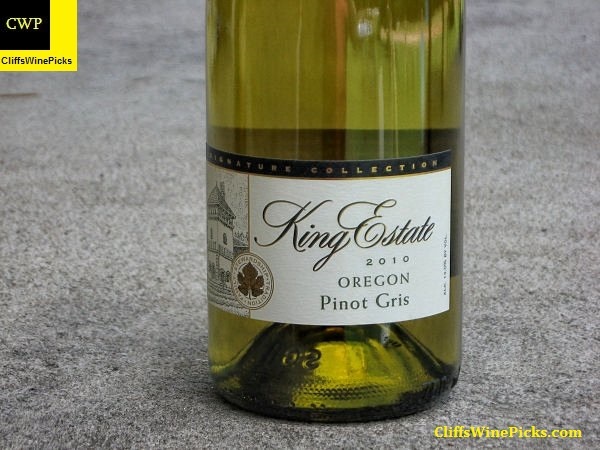 The King Estate Pinot Gris is a warm weather favorite in our house. 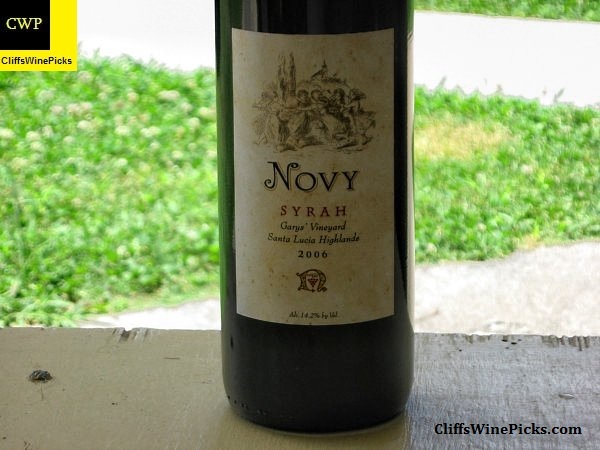 This wine usually has enough richness to sip on its’ own on a warm day but also has enough acidity to easily stand up to some of the lighter fare we eat on a warm Summer evening. Treasure Hunter is a “négociant’ label. The “winery” doesn’t own any vineyards or even a winery. They buy excess wine from other wineries and either bottle it as is or do some blending and then bottle the finished product. In most cases Treasure Hunter wines are identical to another, much more expensive, wine in the market place. 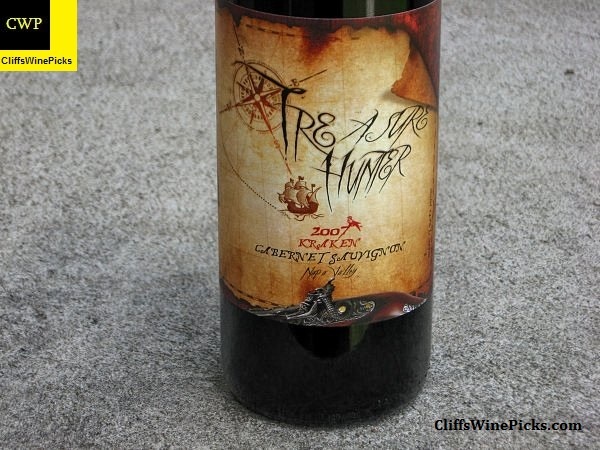 During the recent “economic downturn” when a lot of wineries were cutting back on their production, Treasure Hunter was the recipients of some great juice that they sold at killer prices. This wine, along with the Bedrock Rosé, meet most of my Summer rosé requirements. 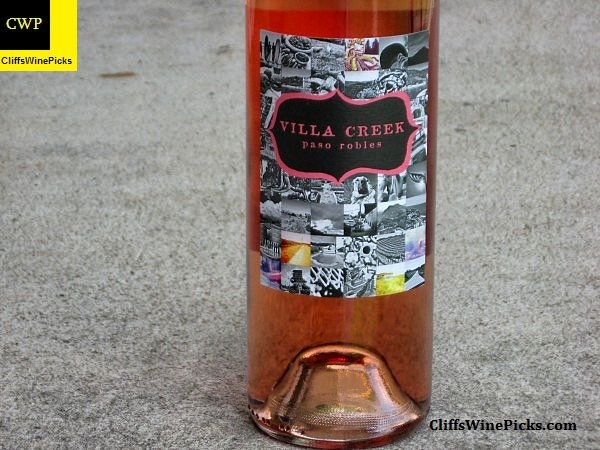 This is usually a nice, easy drinking, rosé with crisp acidity and just a hit of lingering sweetness. This is a blend of 70% Grenache and 30% Mourvèdre. This is another wine I found on the shelf at the local wine store. 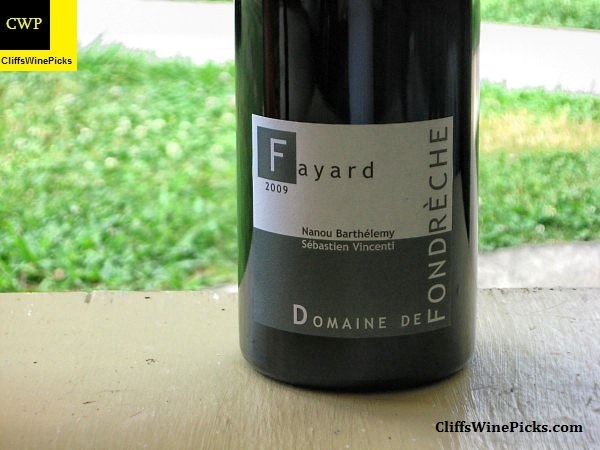 In my opinion, even after several fantastic vintages, the wines from the Southern Rhone represent fantastic values. One of these days enough people are going to recognize these marvelous wines and cause price increases, until that time, I will be stocking up. This is a blend of 50% Grenache and the rest Syrah, Mourvedre and Carignan. I had to grab a couple bottles of this to try to see if I need to stock up for the Summer. 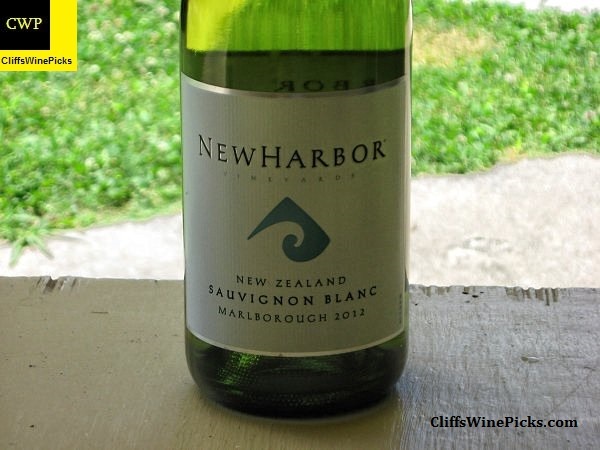 It’s hard to pass on a New Zealand Sauvignon Blanc when you can grab it for under $9.00 a bottle. I’m not expecting a Cloudy Bay clone, but for about one third the price, I’m looking for something to enjoy with dinner on the deck on a week night. I grabbed a half case of this wine upon release, figuring I’d be able to enjoy these over several years. At least that was the plan, this will be my last bottle from that purchase. Every bottle of this wine has been outstanding and I’m looking forward to saying goodbye to this old friend this evening.